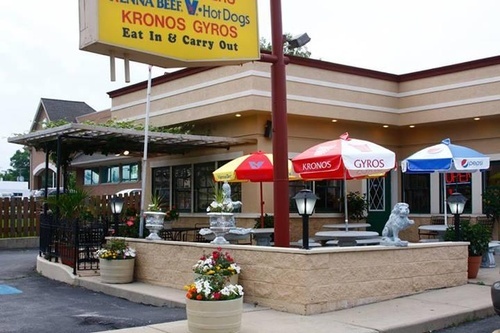 Flips is a family owned and operated Greek/American restaurant serving the Dupage area for decades. We offer a wide variety of freshly made sandwiches and subs. Our specialties include home-made Italian beef, fresh salads with topping such as gyros and chicken, and a wide assortment of subs.